Much like the film’s characters had no business conducting unsanctioned medical experiments in their spare time, Sony should probably have left Flatliners in the ’90s instead of rebooting it. But since that act of restraint would defy the new law of remaking everything, including Val Kilmer movies, the studio is moving forward anyway, signing Ellen Page to star in the reboot from Niels Arden Oplev (2009’s The Girl With The Dragon Tattoo), with a script by Source Code writer Ben Ripley. 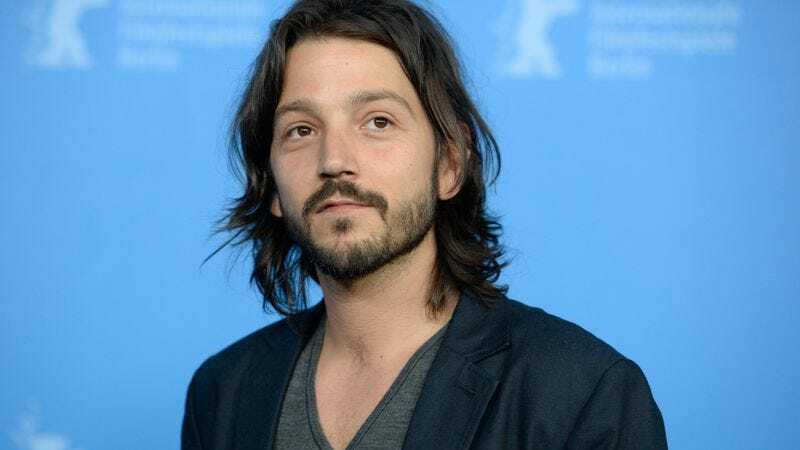 Now The Wrap reports that Diego Luna (Elysium) is in talks to join Page in playing God (for science). If all goes well, the Cesar Chavez director, who was recently cast in the intergalactic heist movie Star Wars: Rogue One, will swap the cushy, 18th-century European environs of Amazon’s Casanova series for a cinder-block dormitory, ramen noodles, and plenty of near death experiences.